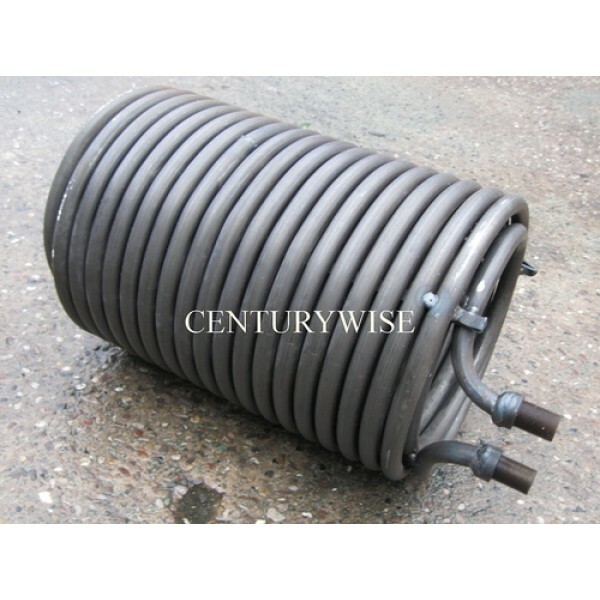 Trade prices on top quality Karcher equivalent replacement heating coil. 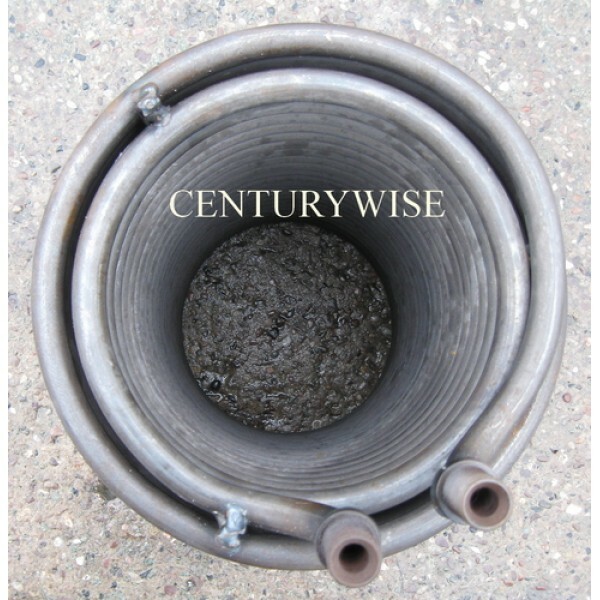 19 rows of 17mm coils, with decent gap between inner and outer windings which allows for easier cleaning, improves heating efficiency, and gives improved exhaust emission characteristics. HDS 655, 695, 699, 745 (NEW), 755, 795, 891 ST, 895, 895 S, 995, 1291 ST, SUPER , plus many others. 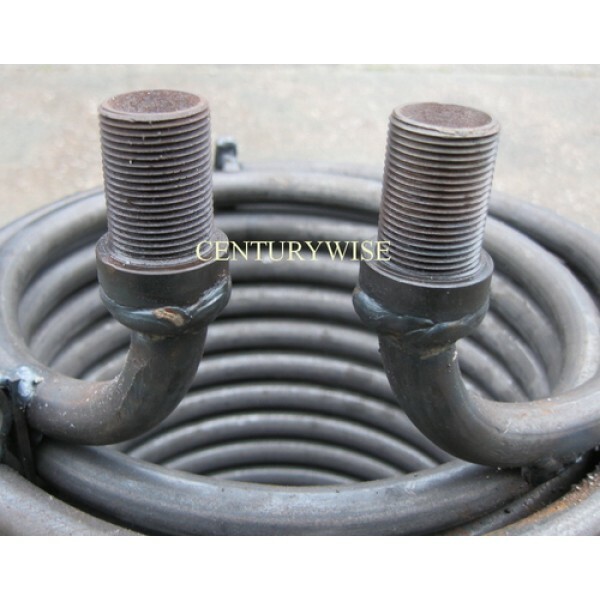 Best to remove and measure your old coil before ordering, especially with older pre-2000 machines.